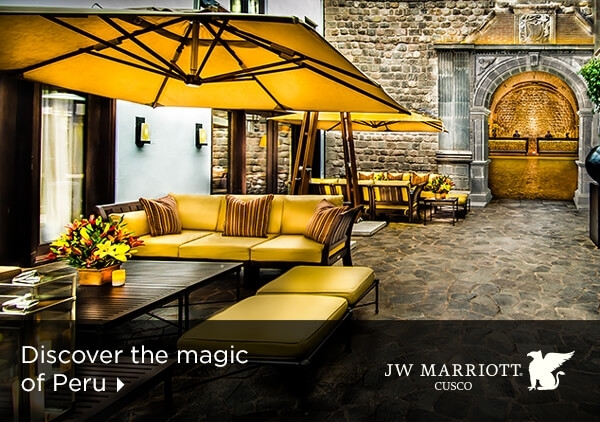 Conveniently located in the Historic Center of Cusco, JW Marriot Hotel Cusco is close to the Santa Catalina Convent, San Blas Church and is just ten minutes from Alejandro Velasco Astete International. 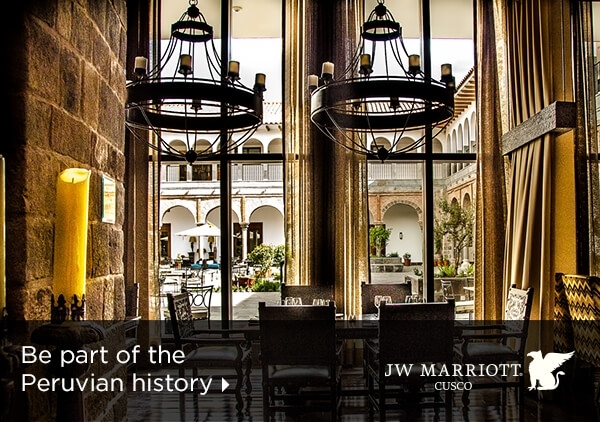 Wander the walkways of JW Marriott El Convento Cusco and close your eyes, allowing your thoughts to travel back in time as you envision the colonial convent that once occupied this space. What secrets were kept, stories told, and traditions upheld here? When you’re ready, simply take in the beauty of the property as it is today: architecturally impressive and archaeologically fascinating. 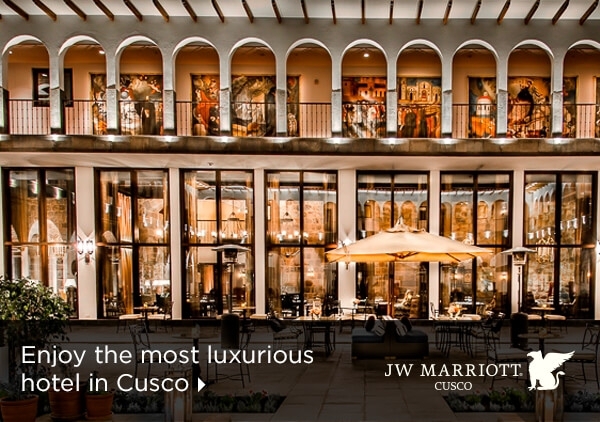 Set in Cusco’s historical center, JW Marriott El Convento Cusco blends modern day luxuries with ancient interests in various ways. Cultural artifacts are displayed within the hotel’s two exhibition halls, while the latest technology, fine fabrics, and elegant furnishings adorn the guest rooms and common spaces. 153 guest rooms and seven suites invite guests to unpack and explore at JW Marriott El Convento Cusco . Attractions like Machu Picchu and the Urubamba Sacred Valley are within easy reach. 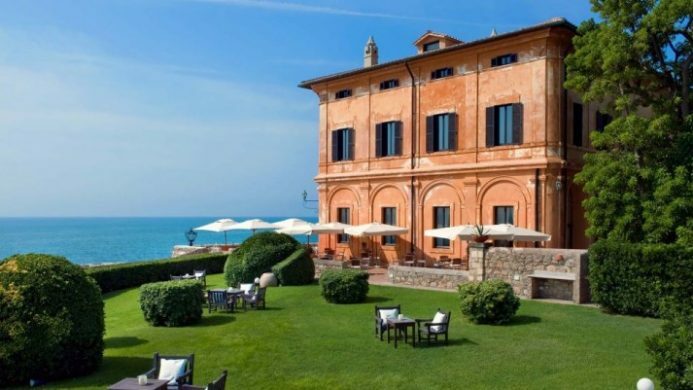 For those who prefer to stay in and rest a while, the restaurant, bar, and spa should be equally alluring. Welcome. 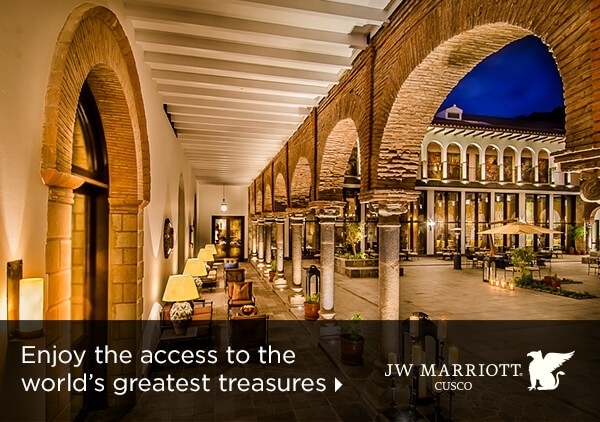 Send an availability request with your requested dates to the JW Marriott El Convento Cusco . Features 1 King or 2 Double beds, mini fridge, living/sitting area, coffee/tea maker, flat screen TV and Wi-Fi Internet. Features 1 King or 2 Double beds, marble bathroom, bathtub and separate shower, mini-fridge and an in-room safe. Features 1 King or 2 Double beds, marble bathroom, bathtub and separate shower, mini-fridge and in-room safe. 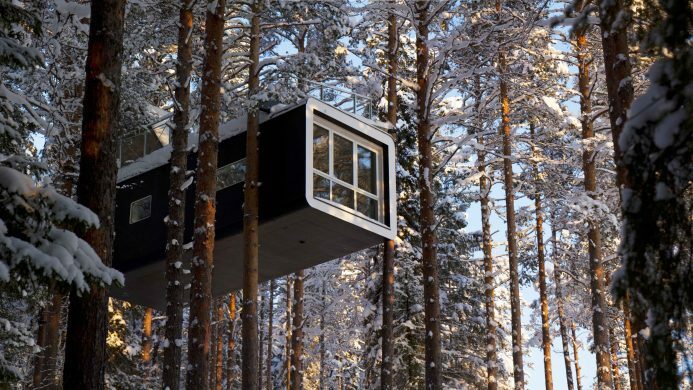 Features 2 Double beds, marble bathroom, separate bathtub and shower, mini-fridge, chair and an in-room safe. Features 1 King bed, mini fridge, living/sitting area, coffee/tea maker, flat screen TV and Wi-Fi Internet. Features 1 King bed, marble bathroom, bathtub and separate shower, mini-fridge and in-room safe. Features 1 King bed, 2 bathrooms, mini fridge, living/sitting area, coffee/tea maker and Wi-Fi Internet. Features 1 King bed, marble bathroom, bathtub and separate shower, mini-fridge and an in-room safe. Features 1 King bed, marble bathroom, separate bathtub and shower, sofa, mini-fridge, desk and in-room safe.